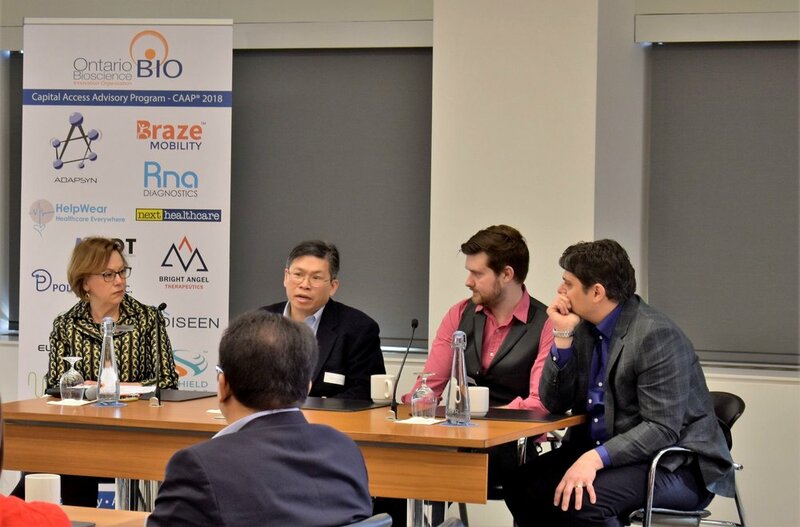 OBIO’s recent Cross Border Investing panel on January 31, 2019, hosted by Osler Hoskin & Harcourt LLP and moderated by Gail Garland (CEO, OBIO), featured David Young (CEO, Kisoji Biotechnology), Mike Cooke (CEO, AmacaThera) and Chad Bayne (Partner, Osler) answering questions on their experiences raising money for Canadian companies from international investors. Investors are looking to Canada – The panelists are seeing more and more investors looking for opportunities in Canada. If an investor has invested in Canada once, they find it easy to do it again – Most of the larger US investors, as well as investors outside the US, are used to investing in other countries. However, investing in Canadian companies can be an issue with second tier US VCs, Angel Groups, Angels and Family Offices. A VC’s limited partner (LP) agreement may stipulate geographic restrictions on where a fund can invest. If an investor is not familiar with investing in Canada, you will need to spend some time educating them. As an OBIO Member you can simply look up via our investor database whether an investor has invested in a Canadian company. Keep it simple – Some investors only invest if you set up a local subsidiary (e.g. US angels only get tax credits when they invest in the US so may ask you to set up a US C-corporation). 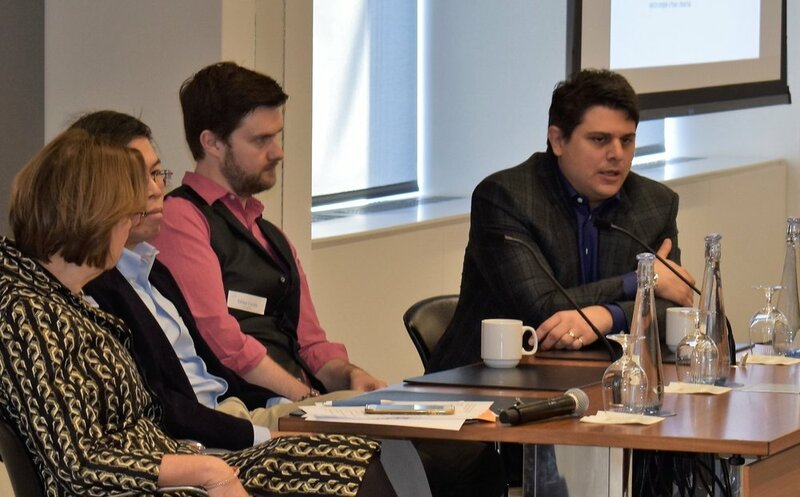 However, everyone on the panel warned against setting up a US C-corp pre-emptively and recommended to only do so if someone is committed to invest and requires it. Go big – The panel indicated that most cross-border VC investors are looking to build giant-sized companies that will make outsized returns (multibillion dollar exit potential). Your business plan and financial ask needs to reflect this. Further, you need to set yourself up to be a global leader, understanding how business is done globally, and plan to build a team that is sufficiently experienced to execute on this vision. To be successful – It takes solid science, talking to lots of people (one panelist would look up and meet VCs while on his holidays), and activating “Fear & Greed.” Activate greed by showing a big opportunity. Activate the fear of missing out by indicating Canada is undiscovered – but that’s changing as more and more investors are looking for opportunities in Canada. A final thought – One of the panelists indicated they spent two years talking to investors all over Canada before looking to the US. Next time they will do both in parallel. A recording of this workshop is available on the OBIO Members portal: click here to access. If you haven’t renewed your OBIO Membership for 2019, click here to renew or sign up today.